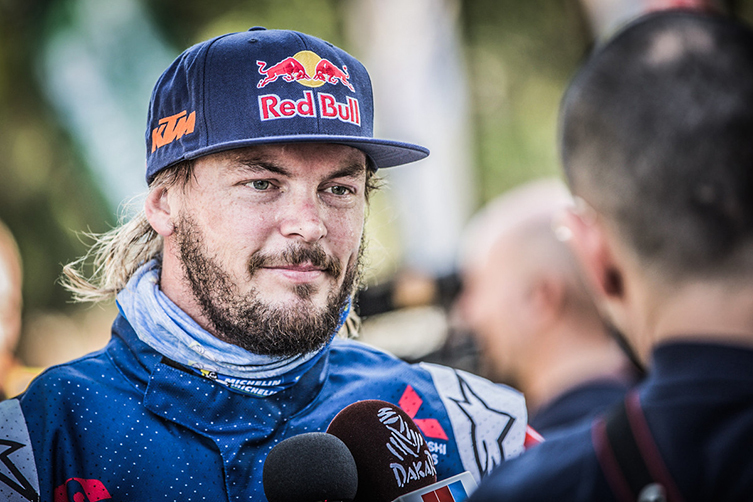 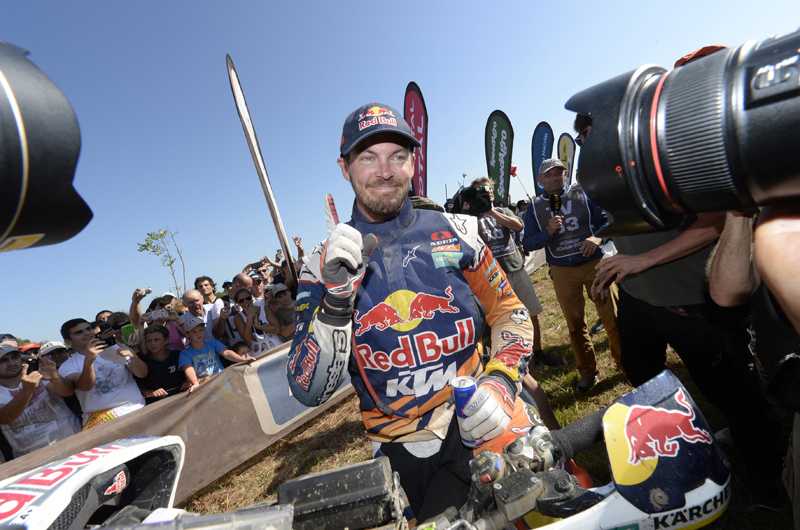 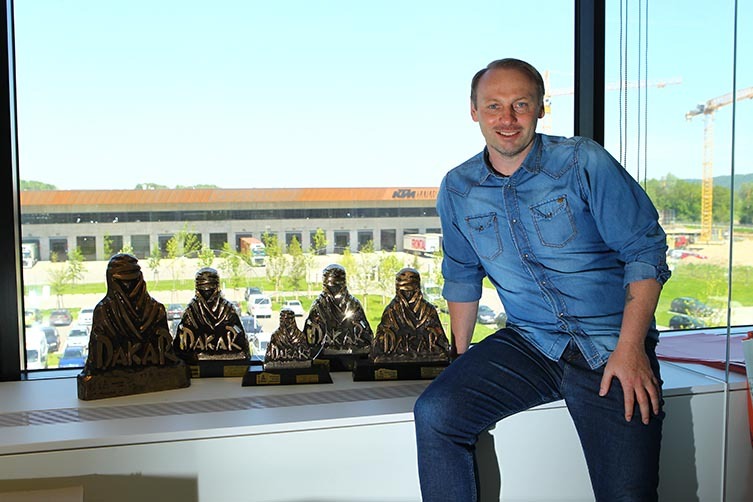 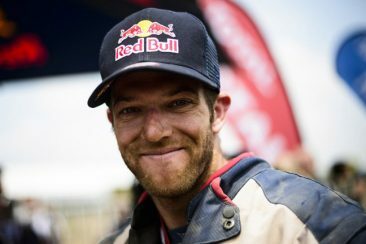 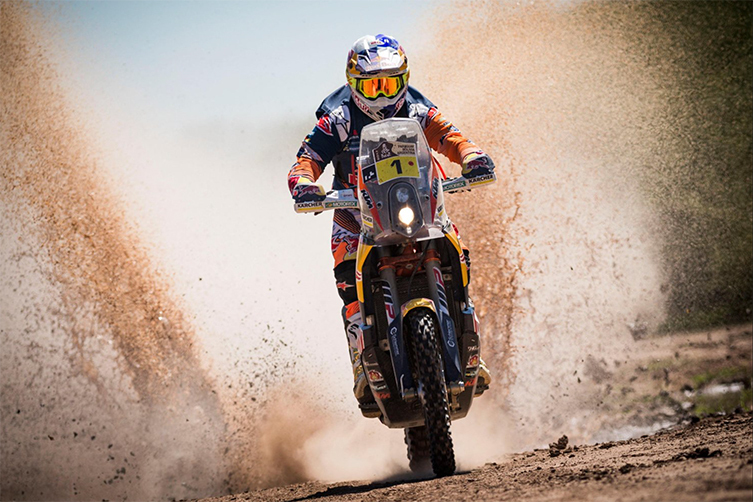 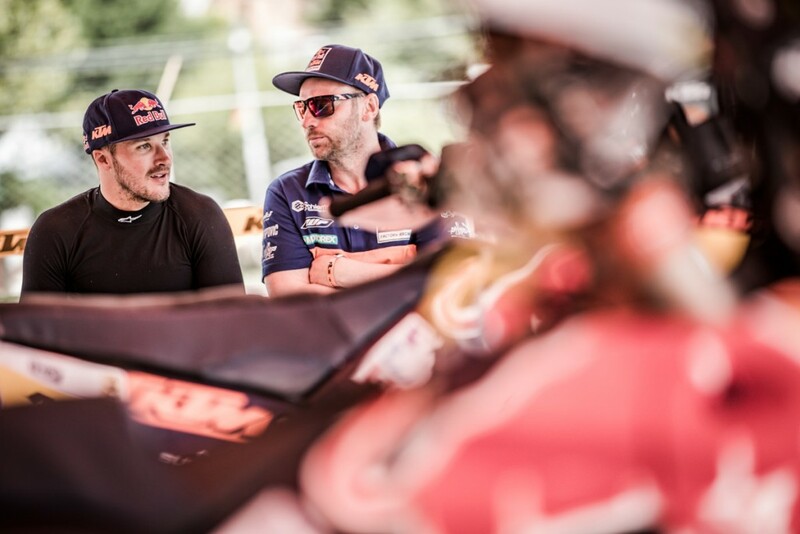 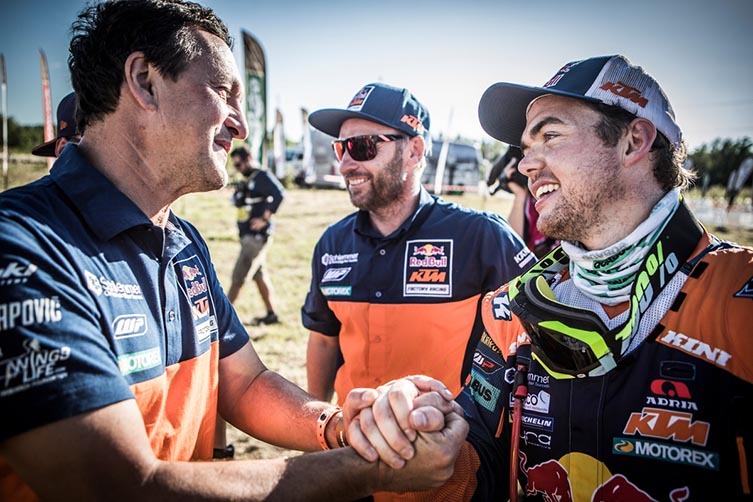 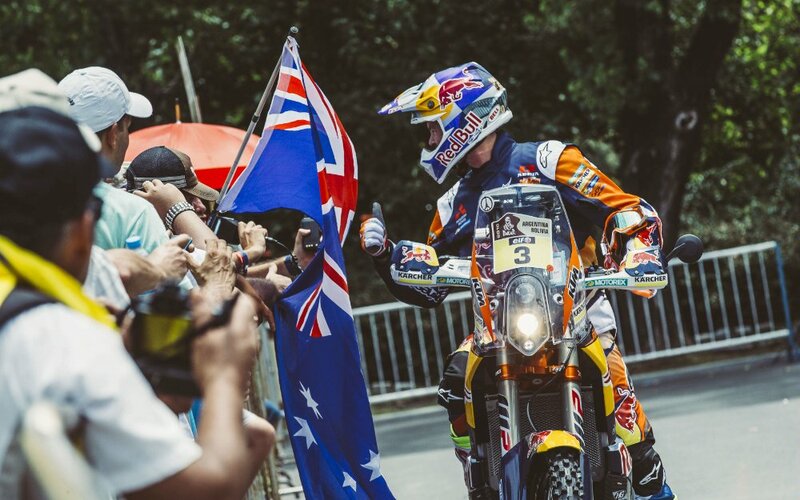 Alex Doringer is the man behind the Dakar Rally’s longest win-streak; an Austrian bloke who, out of his own pocket, funded Australia’s Toby Price his first Dakar. 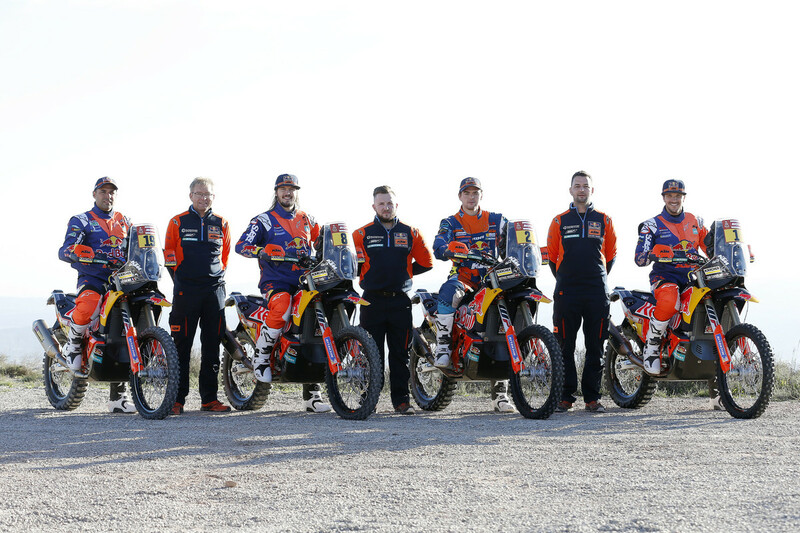 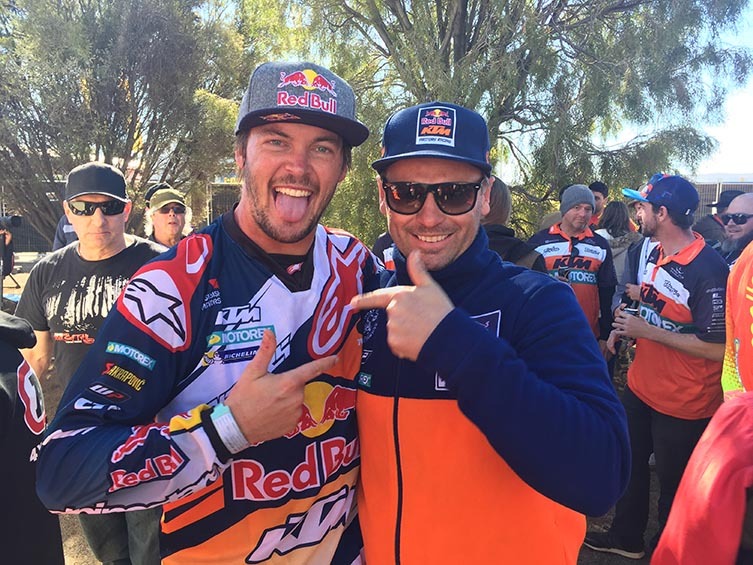 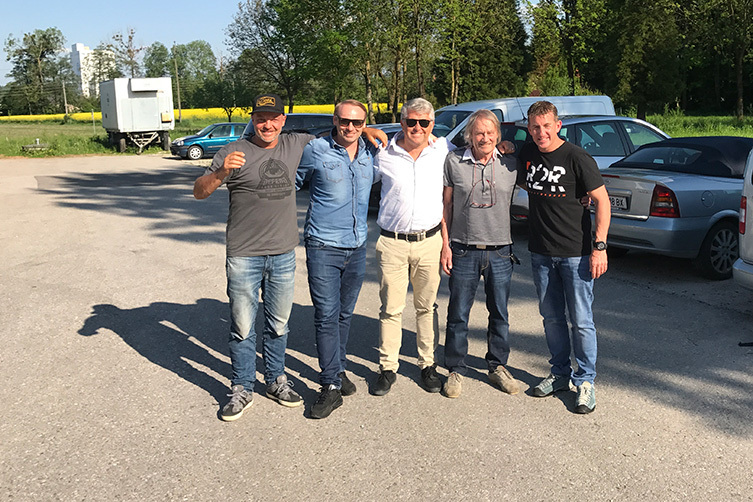 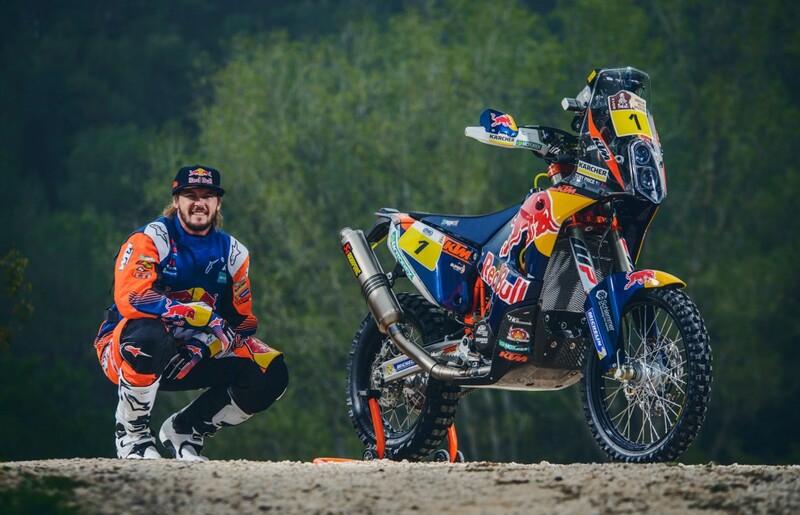 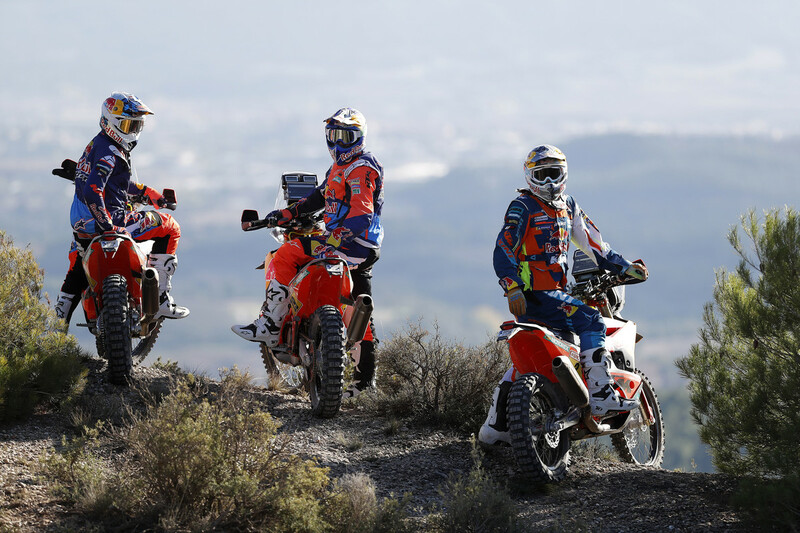 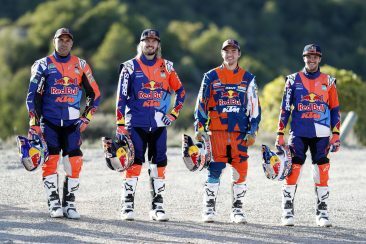 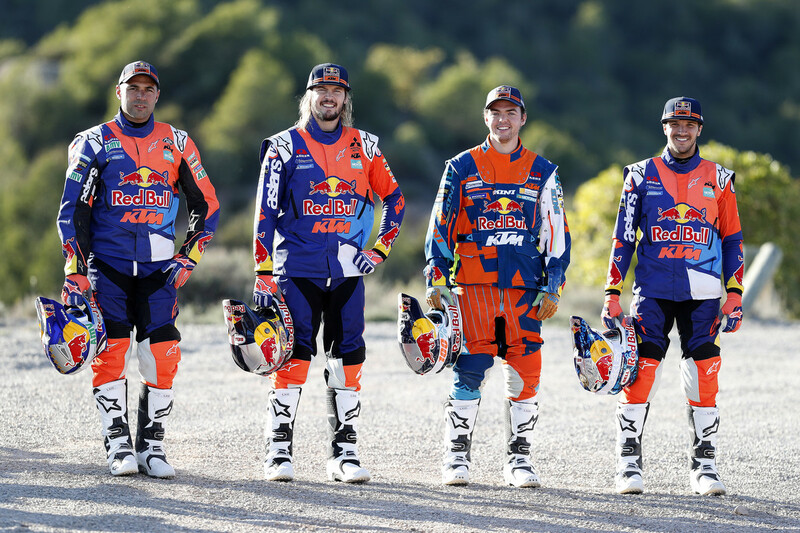 Transmoto’s Andy Wigan spoke with Doringer about the secret to his success, his take on Toby Price, and the KTM versus Honda drama that punctuated the 2017 Dakar Rally. 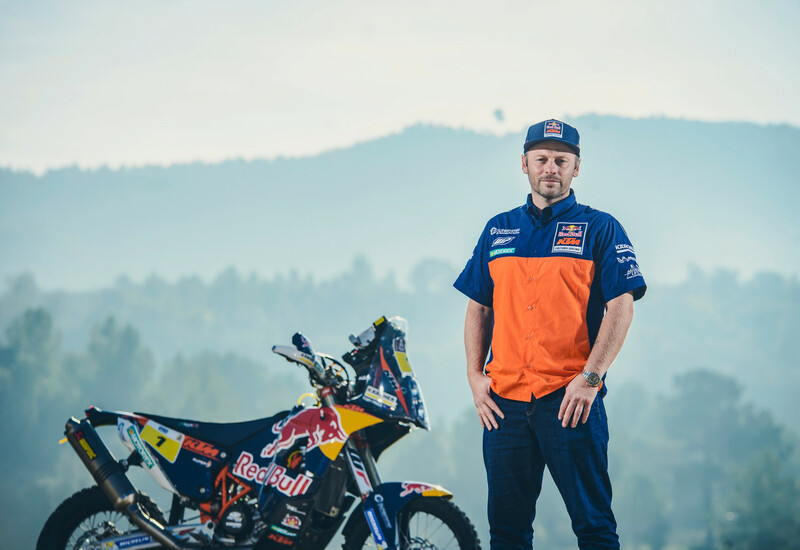 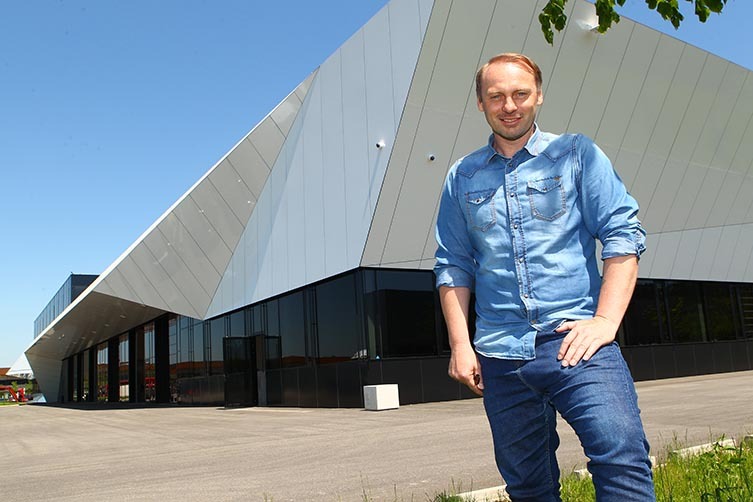 RIDE KTM: You grew up here in Mattighofen, and rode your pushbike to school past an empty paddock where KTM’s HQ now sits. 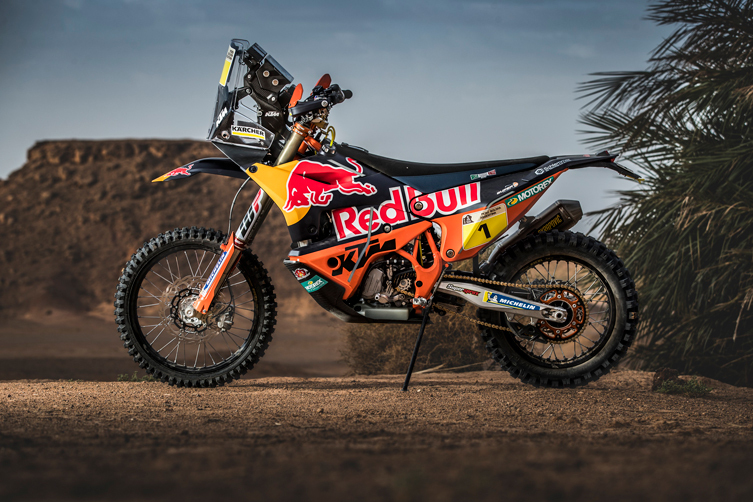 Was it always your dream to work for KTM?